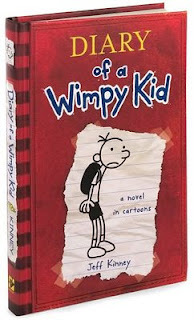 I really liked Diary of a wimpy kid because Greg was really funny. Also I learned about his life in middle school. Ivan, from Oregon, 10 years of age.